The Most Modern Redneck thing you will see today. The Waffle House sign is the perfect background. 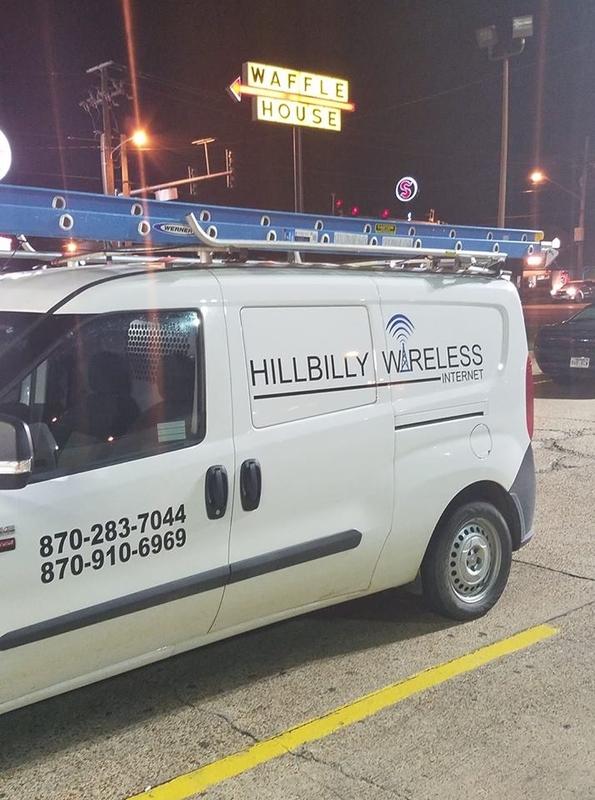 And yes, it is a real company in Arkansas. Previous PostPrevious Keeping guns locked away from children to avoid deaths? A different outcome.